Truck Wash is a low streak, high foaming detergent which can be used for a wide variety of applications. 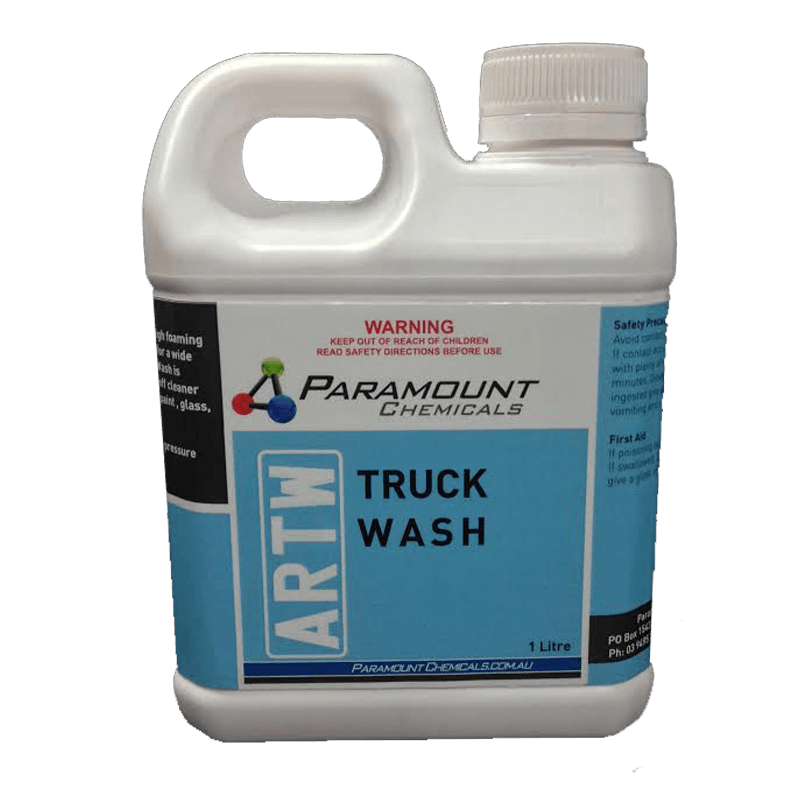 Truck Wash is suitable as a spray-on, wipe-off cleaner for all hard surfaces such as paint, glass, metal and stainless steel. SKU: ARTW. Category: Cleaners. Tag: truck wash.